A team of researchers from Duke University School Medical Center is taking a new approach to developing a treatment for Parkinson’s Disease (PD), and it could have implications for developing therapies for other diseases. For the first time, reserachers have successfully modified the expression regulation of the gene that encodes α-synuclein, SNCA, using an epigenetically based system. Their work provides a proof-of-concept that manipulation of gene expression programs, and more specifically reversing overexpression, by epigenome editing may lead to valuable therapeutics for neurological disorders such as PD. Ornit Chiba-Falek, Ph.D., (front) of Duke University Medical Center and her colleague Boris Kantor, Ph.D., are the authors of a paper “Downregulation of SNCA expression by targeted editing of DNA-methylation: A potential strategy for precision therapy in PD” that suggests a potential new approach to developing diagnostics for Parkinson’s disease. The work is based on the accumulating evidence that elevated levels of wild type α-synuclein are causative in the pathogenesis of PD. However, some levels of SNCA are necessary to maintain neuronal function which makes a complete shutdown of SNCA an unfeasible therapy option and why efforts such as RNAi have come up short. 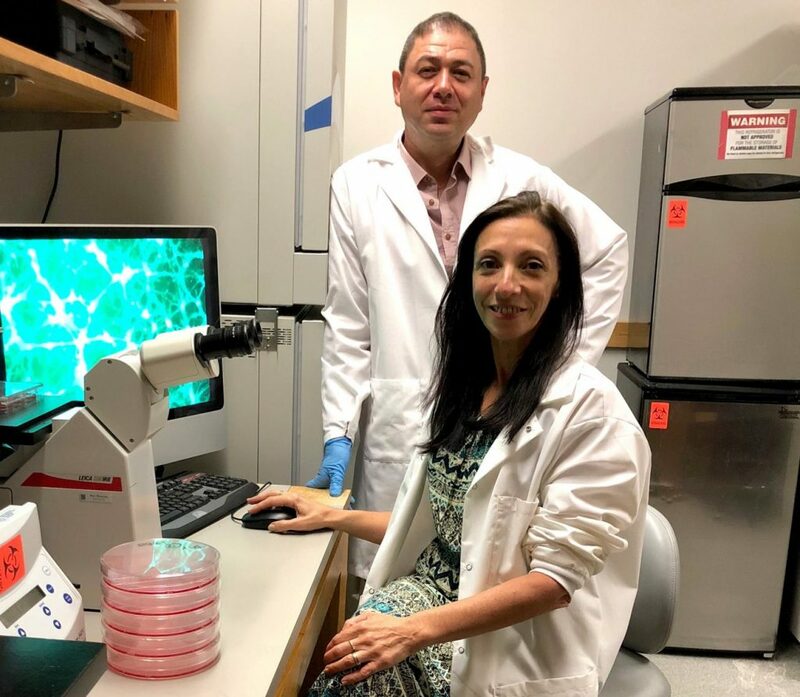 Taking a new approach to an old problem, Chiba-Falek and Kantor sought to develop new therapeutic strategies that intervene with the regulation of SNCA expression, looking to the epigenetic control of gene expression to find their answer. Based on the link between increased SNCA expression and demethylation at SNCA intron 1 and lower methylation levels observed in postmortem samples from PD patients, the team targeted this area to fine tune expression of SNCA. To do this, they developed an all-in-one lentiviral vector, for targeted DNA-methylation editing within intron 1. The system is based on CRISPR-dCas9 fused with the catalytic domain of DNA methyltransferase 3A (DNMT3A) an enzyme that can methylate from scratch. The system was delivered to dopaminergic neurons derived from human induced pluripotent stem cells (hiPSCs) from a PD patient. As a result, the expression of SNCA was modified and disease-related cellular-phenotypes characteristics of the neurons (i.e. mitochondrial ROS-production and cellular viability) were reversed. The Duke team developed an all-in-one lentiviral vector for targeted DNA-methylation editing within intron 1. There are multiple advantages to using this system. As Kantor explained, one advantage is that the system is “all in one”—meaning the deactivated Cas9 enzyme, the guide RNA, and the methylating enzyme are all delivered together. Perhaps the most exciting result from using this system was the ability to fine tune the expression of α-synuclein (decreasing it by roughly 30%), something that has not been achieved in the past. In order to test the effects of the decreased α-synuclein levels—and the impact that they have on the cell—the cells were exposed to rotenone to induce oxidative stress. The researchers found that their system ameliorated the sensitivity of the cells to the stress conditions. “The ability to translate the knowledge that has accumulated through basic science research about a disease mechanism, specifically a gene regulation mechanism, toward next-generation drug discovery” is what Chiba-Falek finds most exciting about this work. Although the paper focuses on PD, Chiba-Falek is quick to point out that they are working to “develop tools that could be used as a therapy or intervention” for multiple different diseases caused by gene dysregulation. 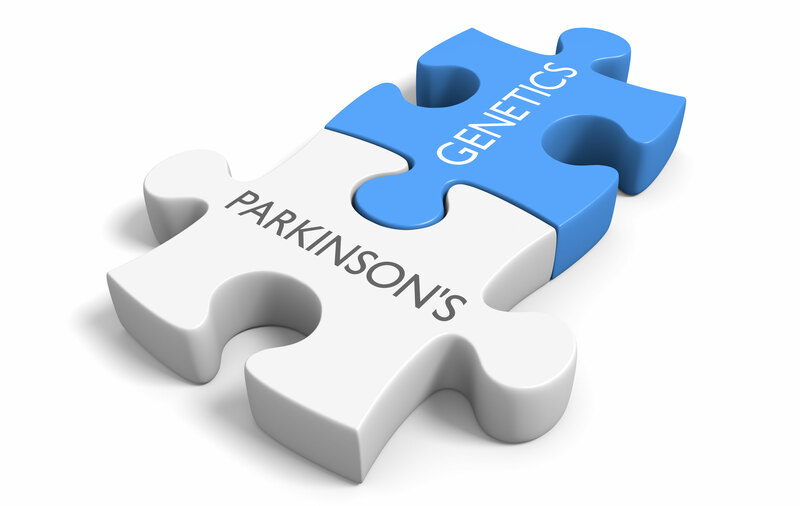 When asked what is next, Chiba-Falek explains that they are moving their system “beyond α-synuclein and PD,” noting that they are “continuing both vertically, by moving this development into in vivo animal models, but also expanding horizontally, by branching out into other neurodegenerative diseases such as Alzheimer’s disease (AD).” She adds that their ability to achieve fine regulation expands the potential to precisely treat individual patients based on the extent of SNCA dysregulation. “Delivery platforms based on lentiviral vectors are highly efficient for CRISPR-dCas9 delivery,” Kantor explained. However, one caveat of employing retroviruses, is that they can integrate their genomes into the host chromosome. This could be dangerous if these integrations occur near certain genes, and could potentially cause cancer if it lands near an oncogene. “Even though this negative outcome has been demonstrated for simple retroviral vectors, excluding lentiviruses, the concern is real. Therefore, developing safer delivery methods is incredibly important,” Kantor added. The team is currently testing a modified, integrase-deficient, version of the lentivirus vector. This delivery vehicle has a mutation in the enzyme needed for integration, and for that reason cannot integrate into the genome. This article was originally published in the November/December 2018 issue of Clinical OMICs. For more content like this and details on how to get a free subscription, go to www.clinicalomics.com.